The project was recorded over three days in December last year at British Grove Studios in West London, just a stone’s throw from Richmond and Eel Pie Island where the Stones started out as a young blues band playing pubs and clubs. The group played live in the studio without overdubs and were joined by Clapton, who happened to be in the next studio making his own album. “Blue & Lonesome” will be available on CD, vinyl and digital download, with a Deluxe Box Set version adding a 75 page mini-book about the making of the album and band postcard prints. A full tracklist can be found below. 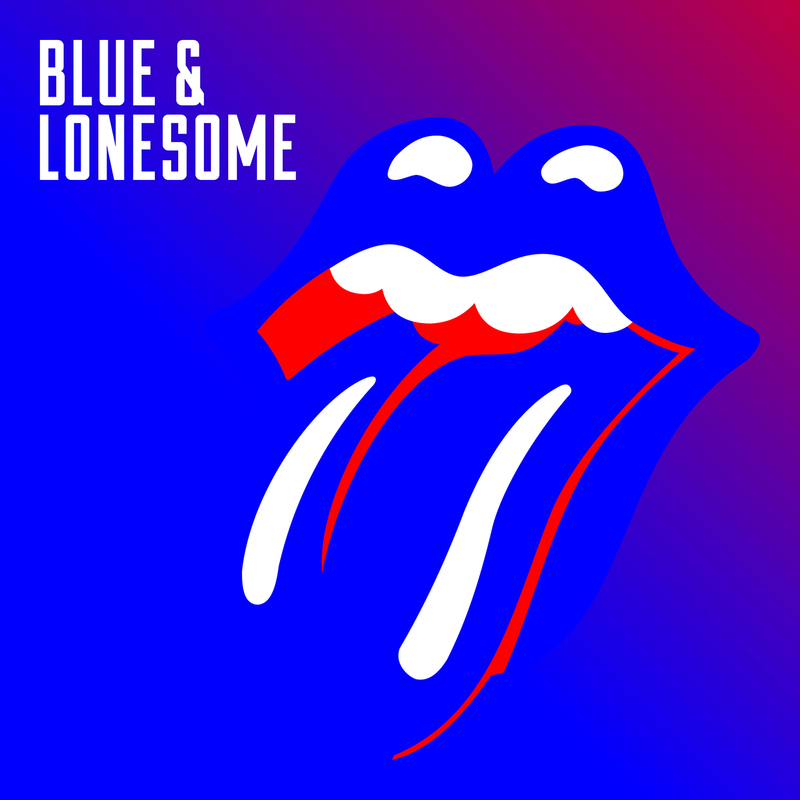 The Rolling Stones are previewing “Blue & Lonesome” with a snippet of “Just Your Fool”, originally recorded by Little Walter. The band return to live action this weekend at the Desert Trip festival in Indio, CA. The new classic rock festival – running October 7-9 and 14-16 at the Empire Polo Club – will see the Stones and Bob Dylan perform on Fridays, Paul McCartney and Neil Young on Saturdays, and Roger Waters and The Who on Sunday evenings.